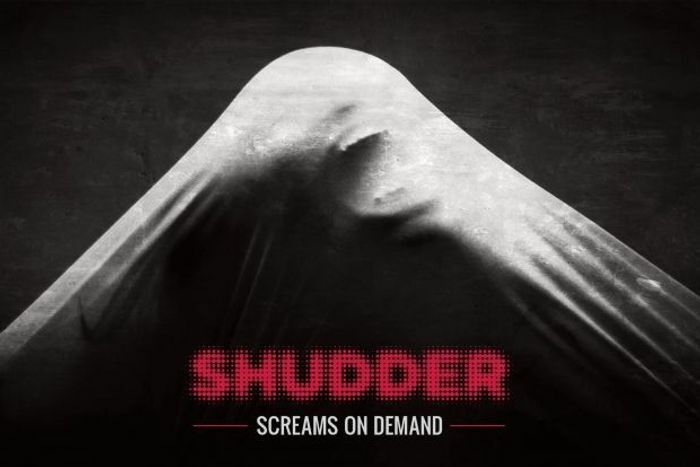 If you like your films and TV frightful, to bring you to the edge of your seat and get stuck inside your head for days, then streaming service Shudder is right up your street. Shudder is dedicated to gathering a vast selection of classic horror, contemporary short films, slashers, black comedies and gripping supernatural TV series in one helpful location, bringing you convenient streaming anytime to your device, anytime. The List has teamed up with Shudder to bring you a free one week trial of their service, during which you can browse through their vast library and watch away to your hearts content. If you're blown away by the choice on offer, and want to carry on, it's £3.99 a month for an annual subscription, and £4.99 if you want to pay month by month.